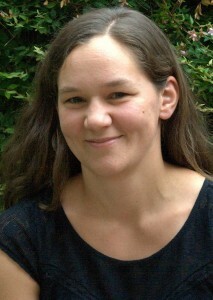 Kanutte Huse, Ph.D., joined the Irish lab in 2013 for 1 year as a Visiting Research Scholar from the University of Oslo. In 2014, Kanutte returned to Norway and is Postdoctoral Scholar, Marylou Ingram ISAC Scholar, and Head Engineer of the Flow Cytometry Core Facility at University of Oslo, Norway. Kanutte’s project used mass cytometry to study lymphoma B cell signaling and worked closely with Cara Wogsland to develop B cell mass cytometry panels. 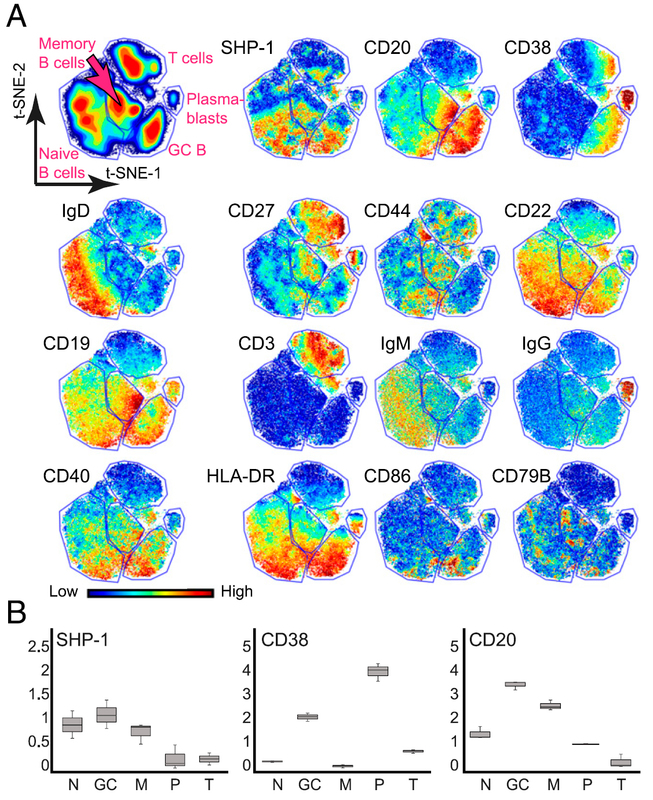 To date, Kanutte has co-authored 3 manuscripts resulting from her visit and collaboration with our group, including two senior / corresponding author papers in Journal of Immunology and Cytometry B, and a co-authored paper in Clinical Cancer Research (see below). Her Journal of Immunology paper used phospho-specific flow cytometry and high-dimensional mass cytometry (CyTOF) to compare signaling responses in mature human tonsillar B cells undergoing germinal center (GC) reactions. This first published mass cytometry study of primary human tonsillar germinal centers followed up on findings from Irish et al., PNAS 2010. Josefsson S, Huse K, Kolstad A, Beiske K, Pende D, Steen C, Inderberg EM, Lingjærde O, Østenstad B, Smeland E, Levy R, Irish JM, Myklebust JH. T cells expressing checkpoint receptor TIGIT are enriched in follicular lymphoma tumors and characterized by reversible suppression of T-cell receptor signaling. Clinical Cancer Research PMID: 29217528. Pubmed. DOI.